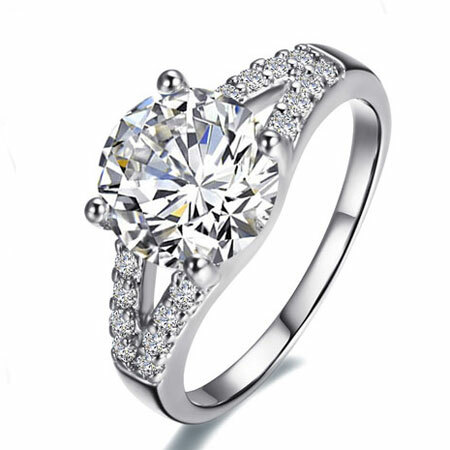 Every one will be impressed by your stunning 2 ct Lab Created Diamond Rings Cheap Halo Engagement Rings no matter how little it cost. 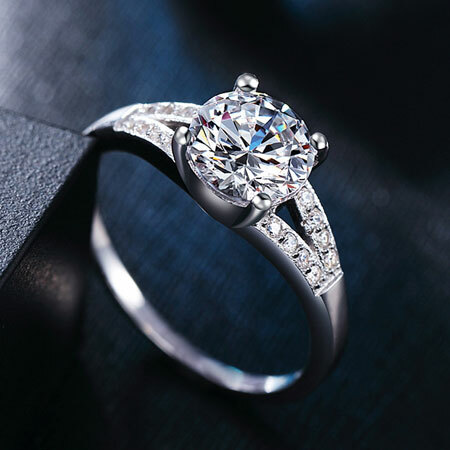 The Lab Created Diamond create the beauty same as the real diamond. 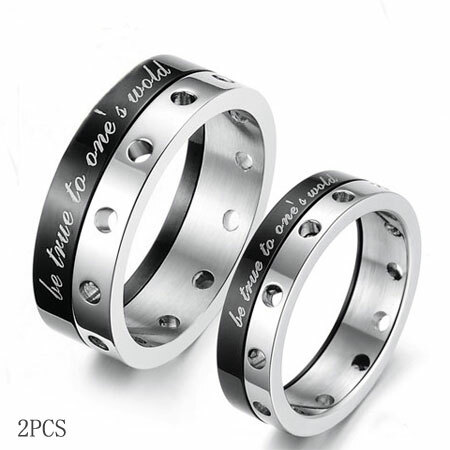 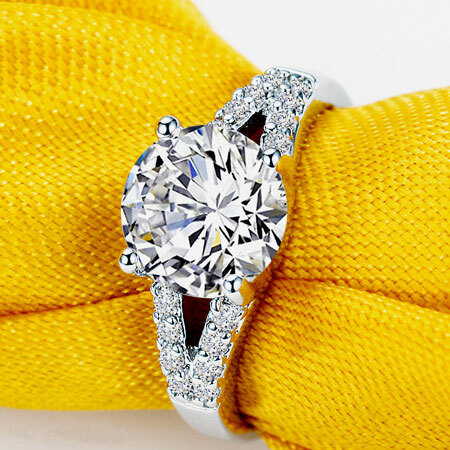 This will be perfect alternative engagement rings. 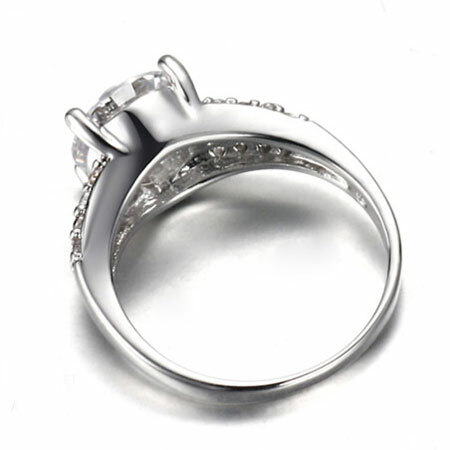 Around the 2ct main diamond, micro diamonds pave the love bridge of the Halo Engagement Rings. 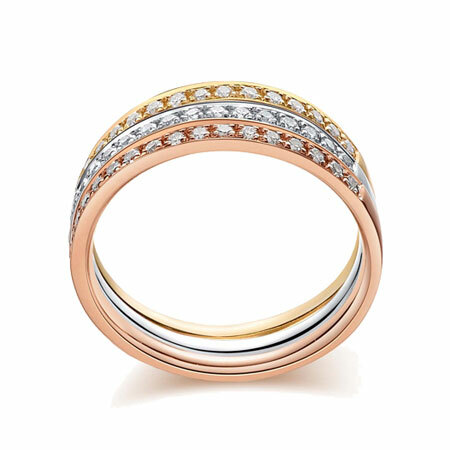 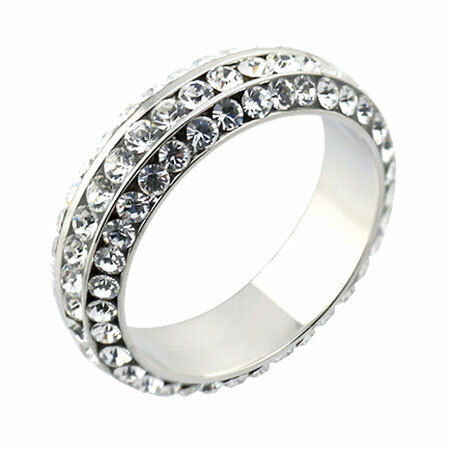 Band Material Options: 925 Sterling Silver,9k Gold, 18K Gold. 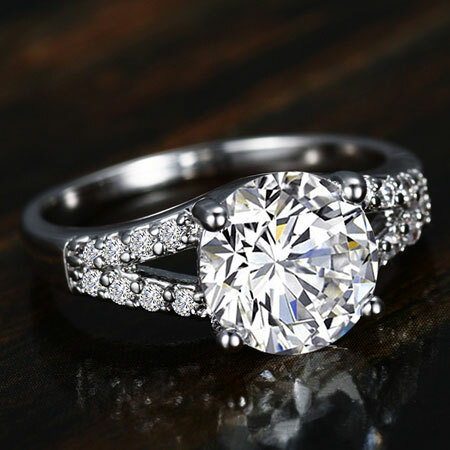 Is this Stunning 2ct Lab Created Diamond Rings Cheap Halo Engagement Rings fulfill your wedding activities without much cost? 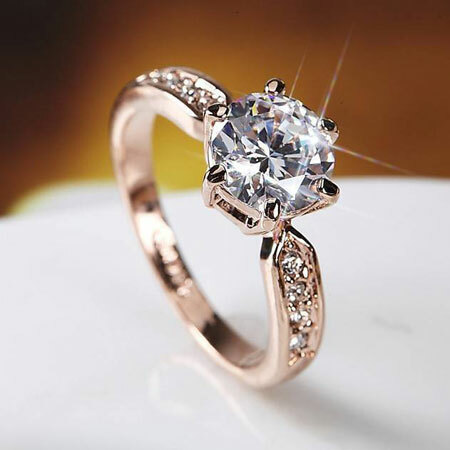 Sure there will be more sweet after you put it on her finger. 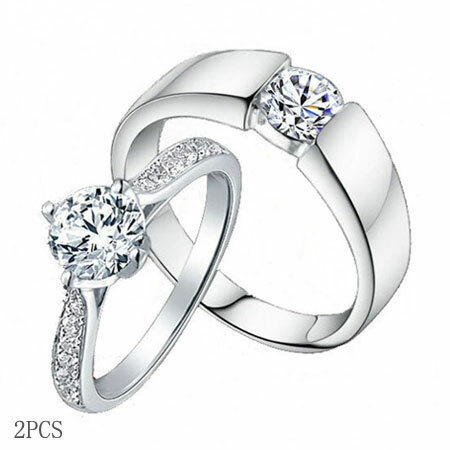 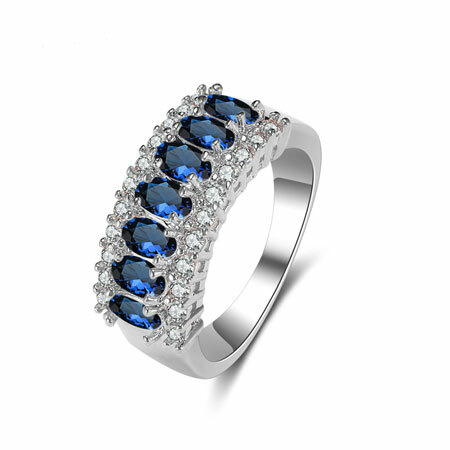 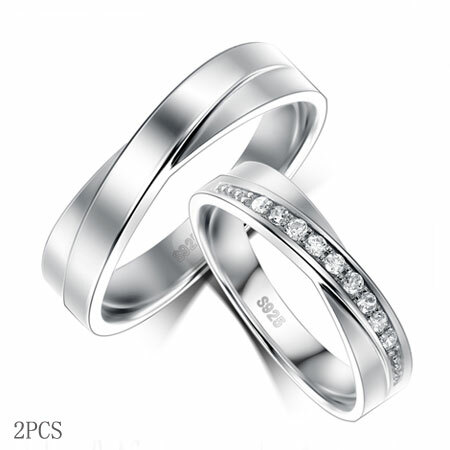 More Cheap Cubic Zirconia Engagement rings.